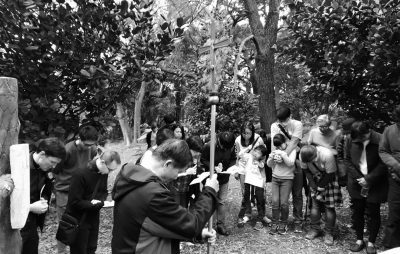 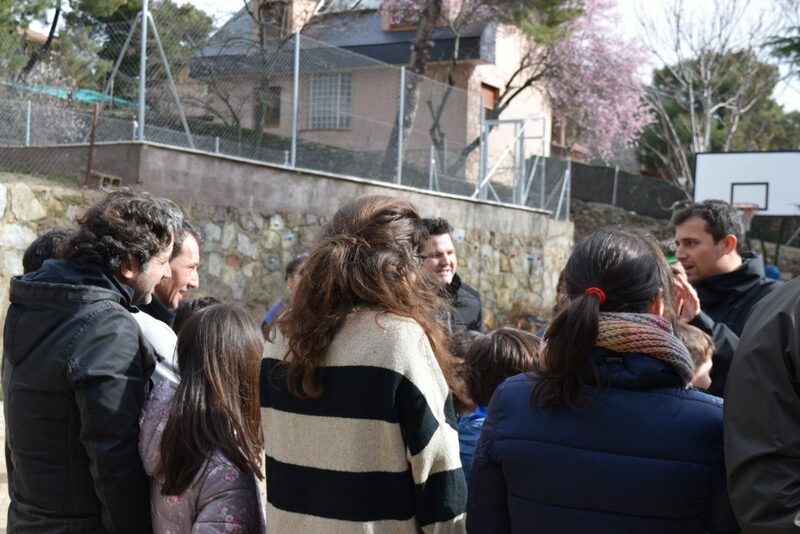 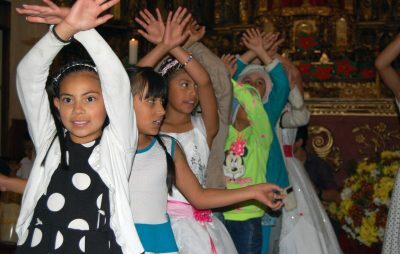 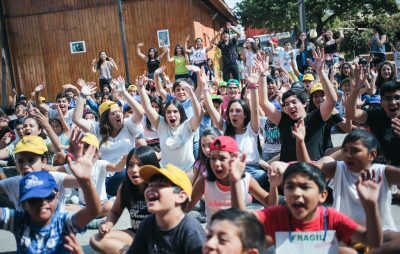 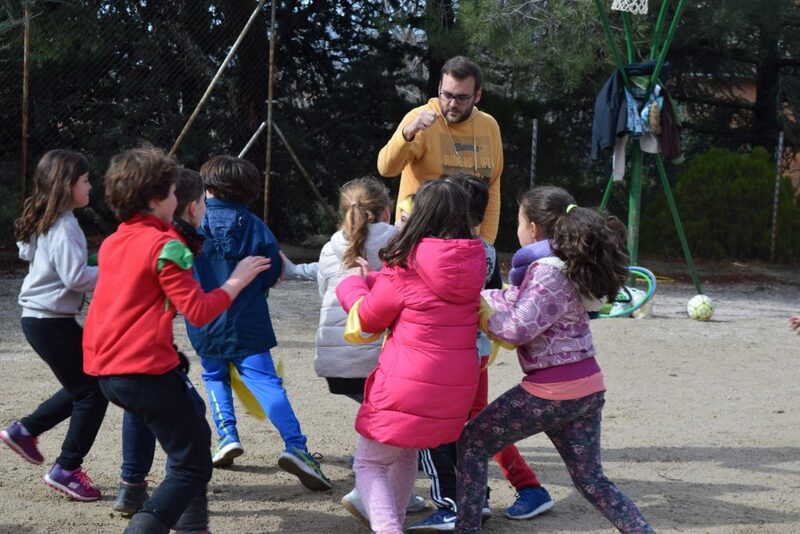 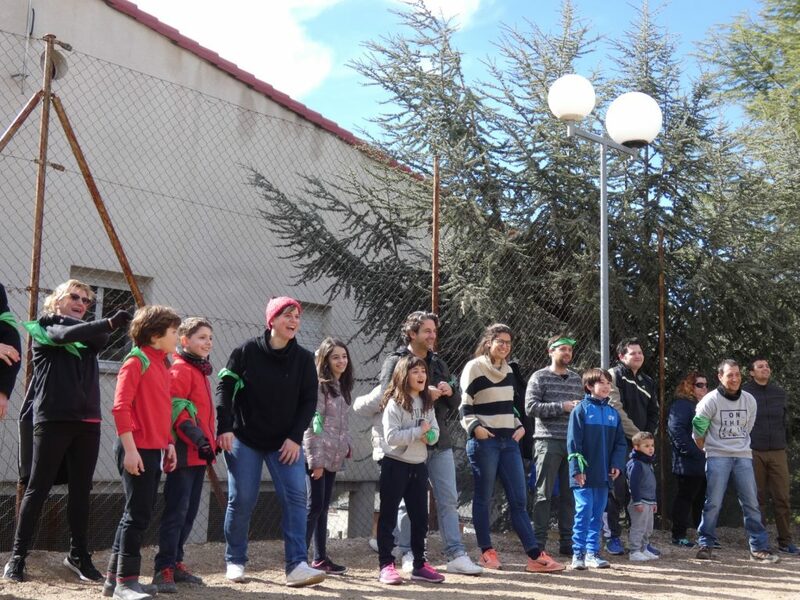 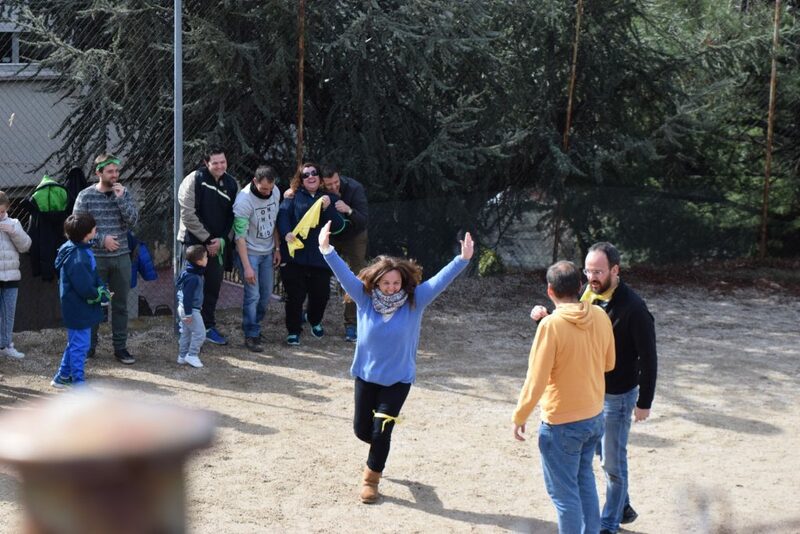 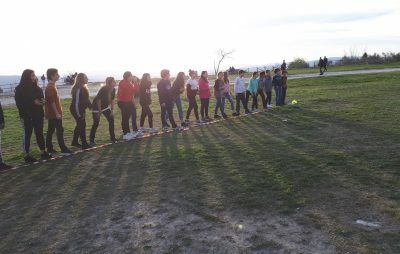 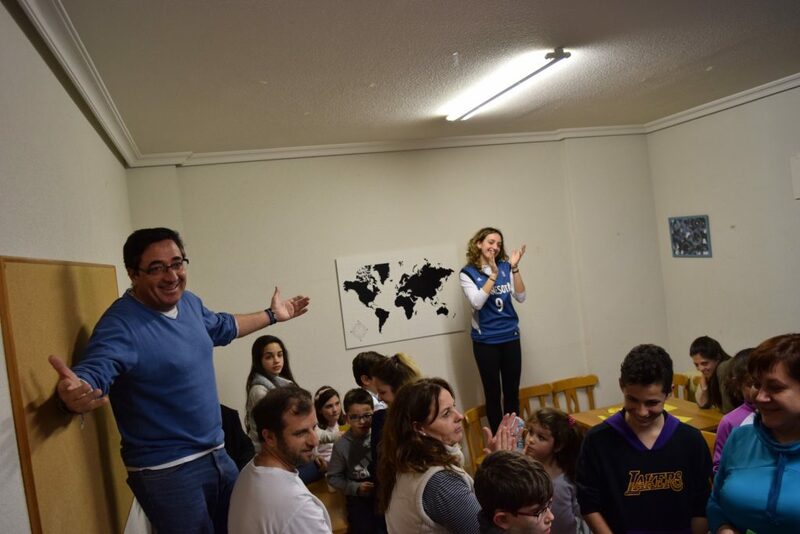 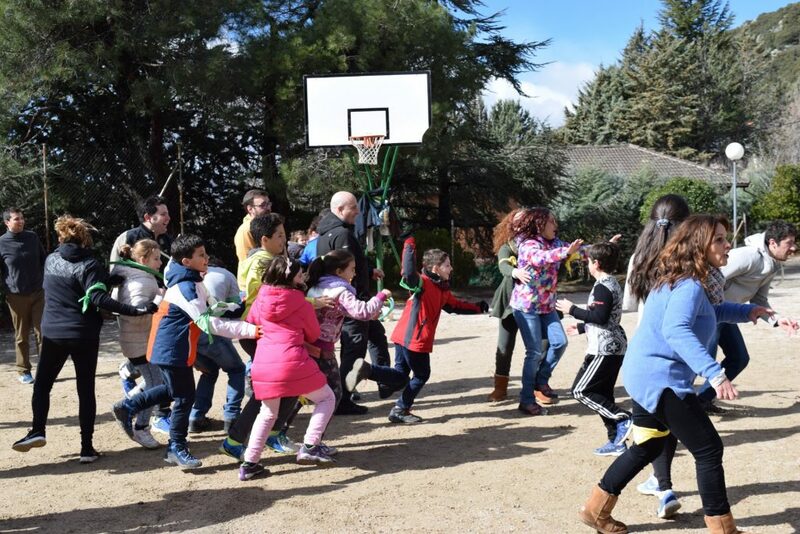 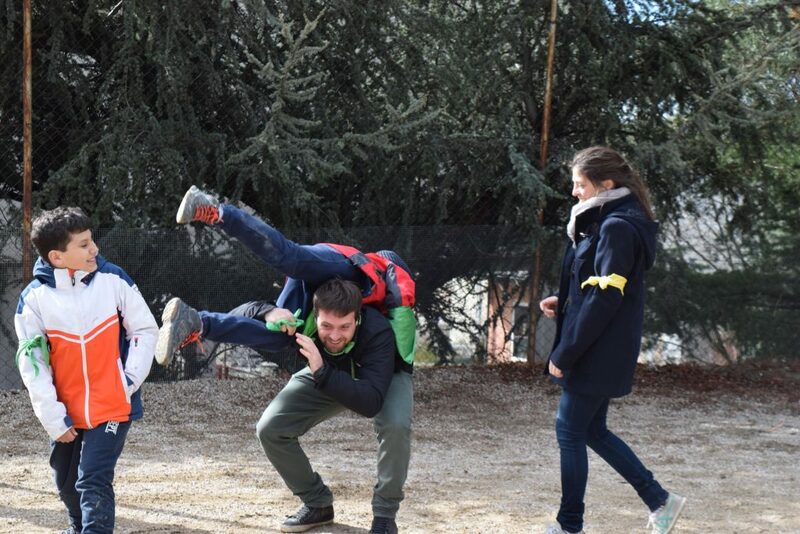 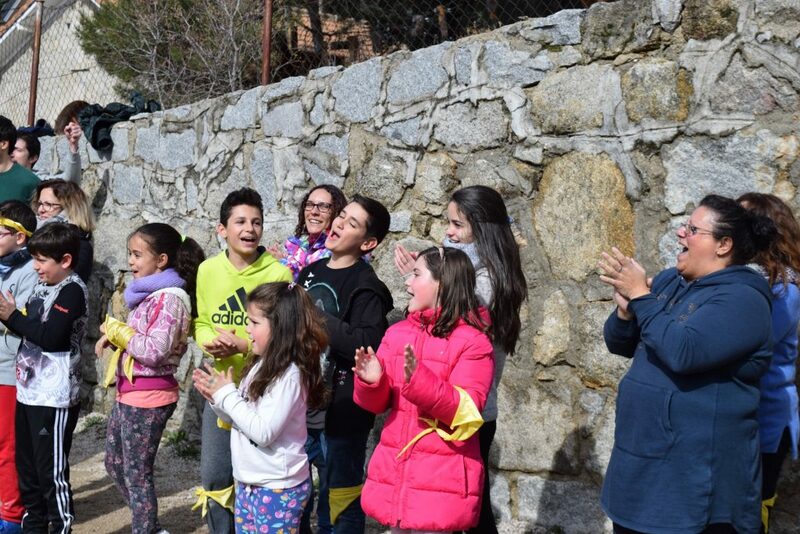 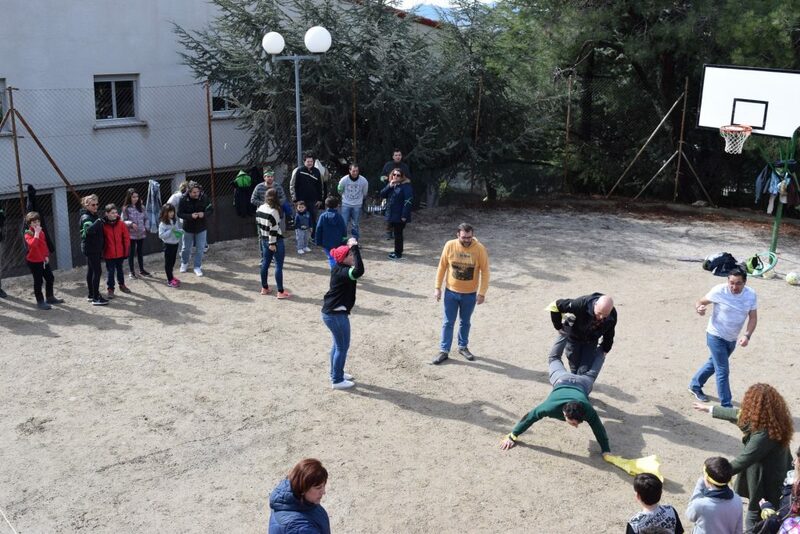 On the 3rd and 4th of March, some young people preparing for their First Communion through the catechism of St. John the Baptist in Fuenlabrada, spent two days in the sierra of Madrid with their families, as well as with Fr. 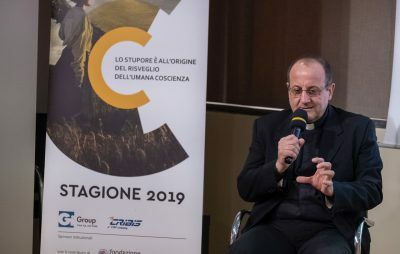 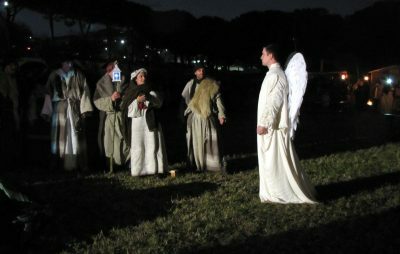 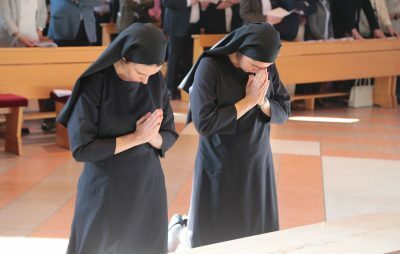 Tommaso Pedroli and Fr. 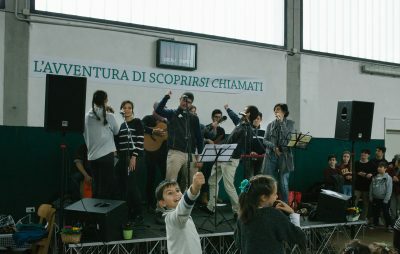 Giuseppe Cassina. 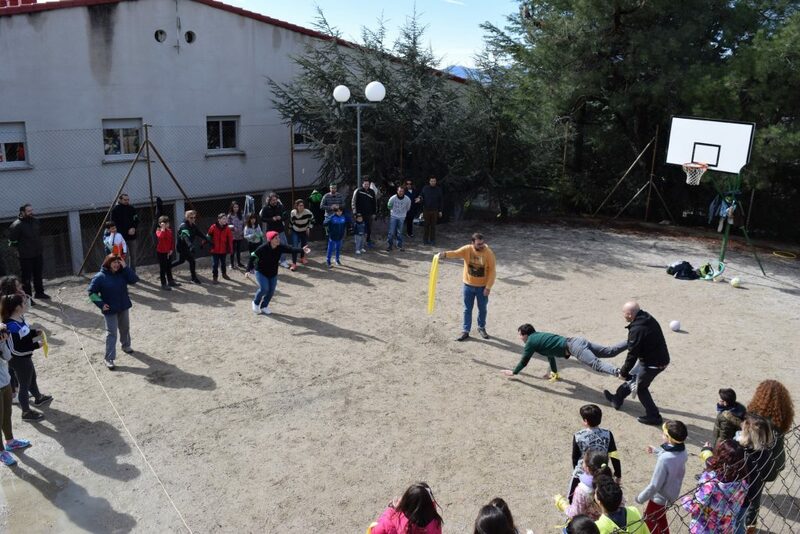 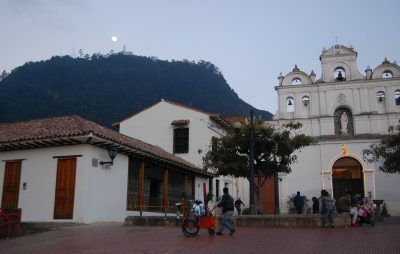 The brief vacation was comprised of times of discussion and of games played together.